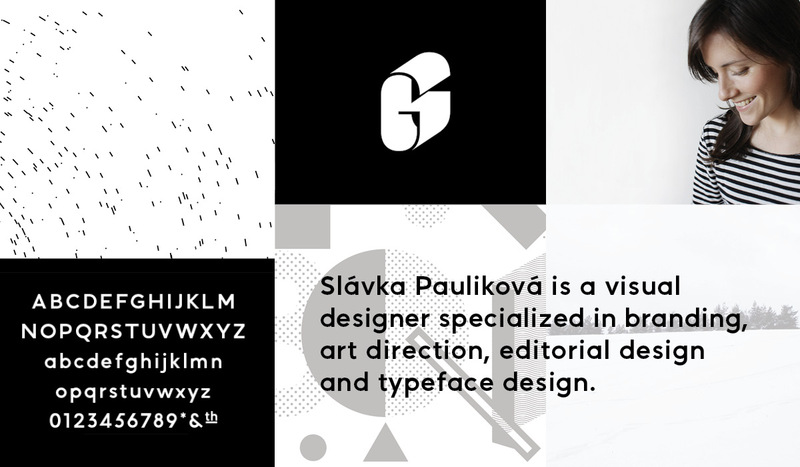 Slávka works in the field of editorial and book design, type design, typography, visual identity, branding and art direction. Studied in Slovakia, Czech Republic and the Netherlands. After finishing the postgraduate master course Type and Media (2010) at Royal Academy of Art (KABK) in The Hague she has been working with range of clients worldwide.